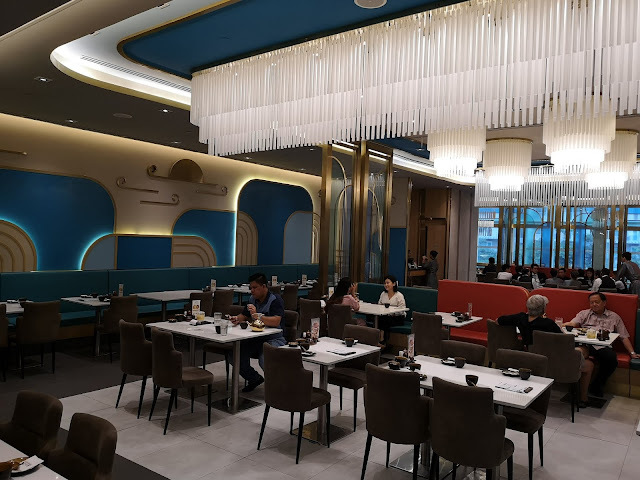 The Food Alphabet and More: Paradise Dynasty now open at SM Aura + Chili Crab Xiao Long Bao!!! Yes, you read that right! Chili Crab Xiao Long Bao! 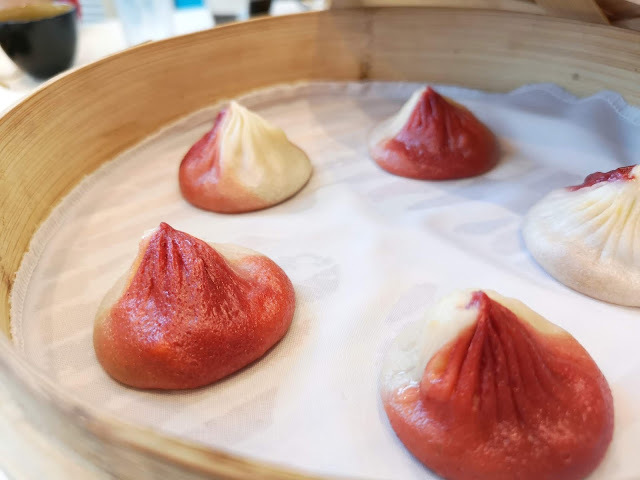 Mildly spiced, with bits of fresh crab meat, and the Singaporean chili flavor soup base, the Chili Crab Xiao Long Bao is by far one of the most ingenious creations Paradise Dynasty has crafted. 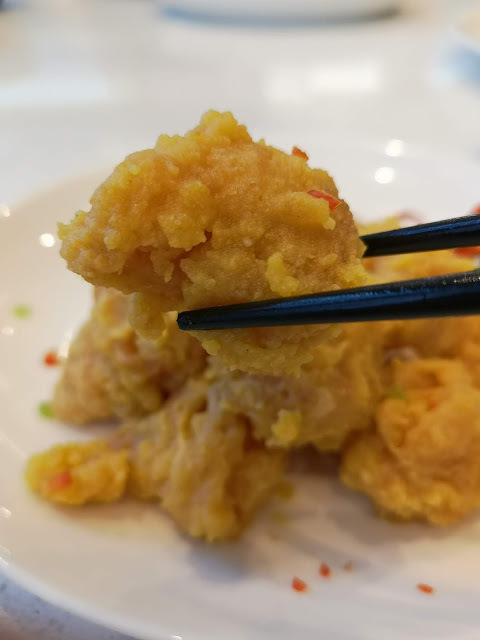 Take it with a Chinese spoon, nip on the side and let the Chili Crab juices ooze out, every sip brings you to the scents and flavors of Singapore over and over again, trust me you will want to this again and again and again. The Chili Crab Xiao Long Bao is available for a limited time only and available exclusively at the SM Aura Premier branch. Apart from the Chili Crab Xiao Long Bao, you can finally enjoy the best of Paradise Dynasty dishes right in BGC, no need to go to The Podium or S Maison, the other 2 branches of Paradise Dynasty. 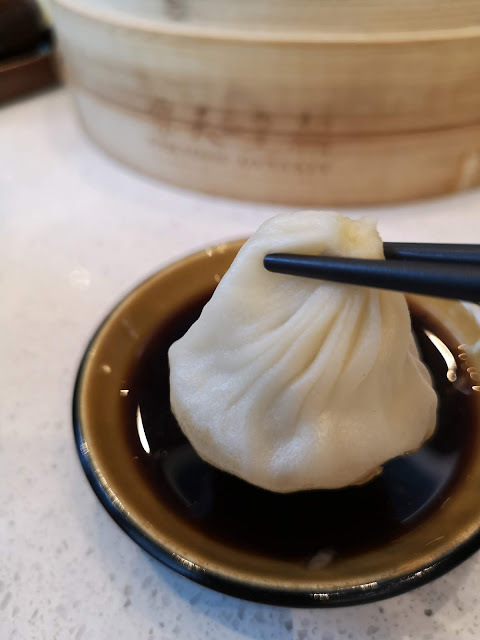 Savor their other Xiao Long Bao flavors and of course the original Pork Xiao Long Bao. 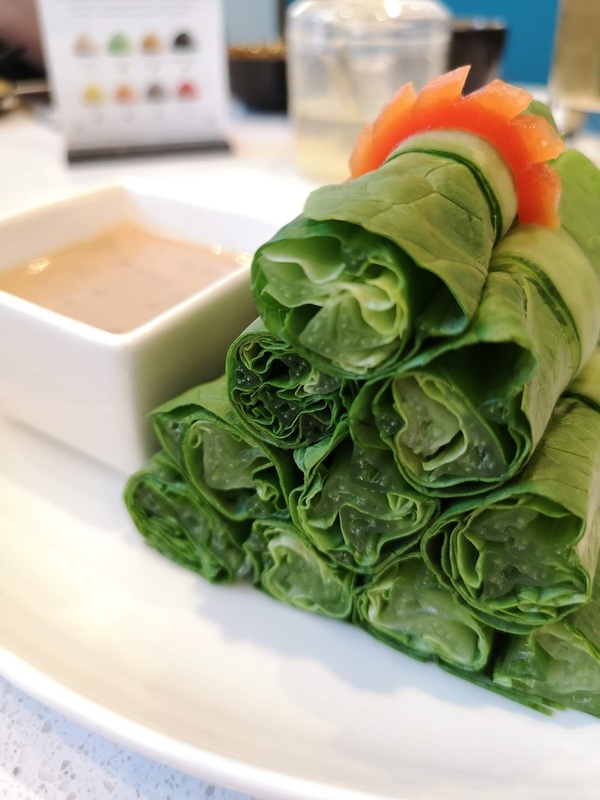 Feast on a healthy start with Lettuce Roll with Homemade Sesame Sauce, the sesame sauce is unbelievably good! Even vegetable haters will find this very refreshing it's like eating their favorite chips with a dip! Trust me it's that good! 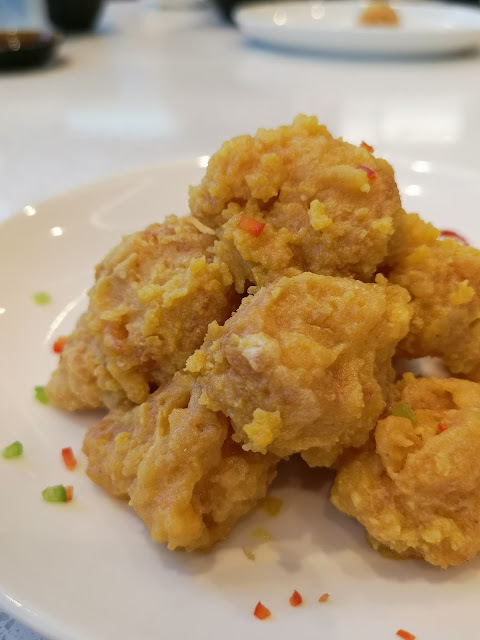 Pork Dumpling in Hot Chili Vinaigrette, is one of our favorites as well, from the chili and garlic flakes to the mildly spicy vinaigrette, this dish has etched a special place in my tummy for seconds, and thirds and so on. This is a must order for me. Stir-fried shredded pork in black bean sauce served with Chinese crepes, is a special dish whipped up to satisfy your meat cravings, stir fried with their special sauce it goes very well, wrapped in the steamed hot wrappers, kinda what you get when you order a Peking Duck, tasty and very glorifying. Wrapped and ready to be served! 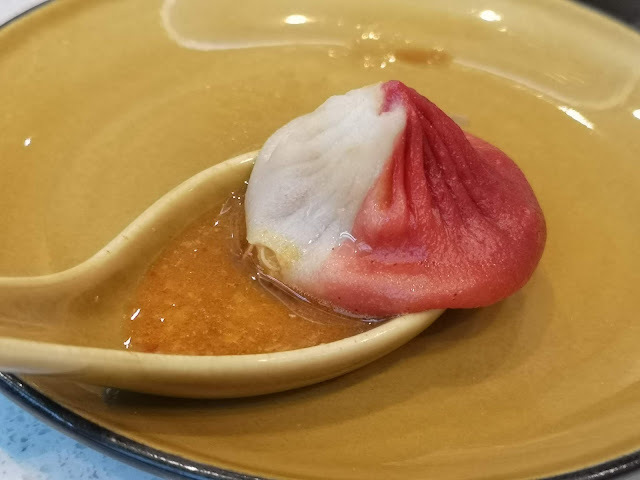 Munch on with the ultimate radish treat, the Radish Pastry of Paradise Dynasty is heavenly and utterly delicious. 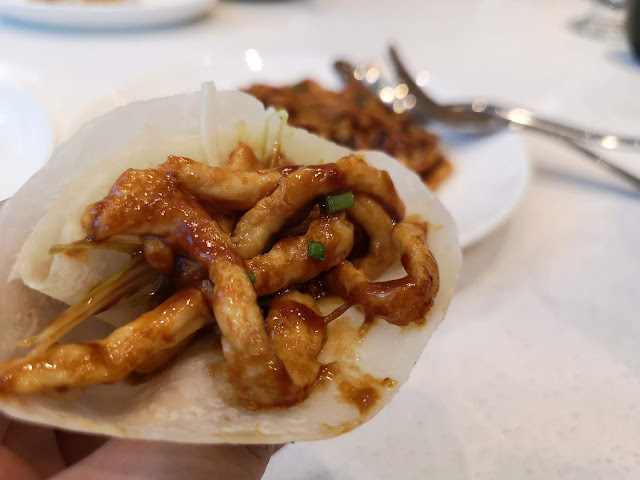 From the moment my taste buds touch the crisp wafery skin to the soft, and hot radish filling, I knew it will be one of favorites for all time at Paradise Dynasty. Be it for appetizer, main course or dessert, it does not matter as long as I get my Radish Pastry. 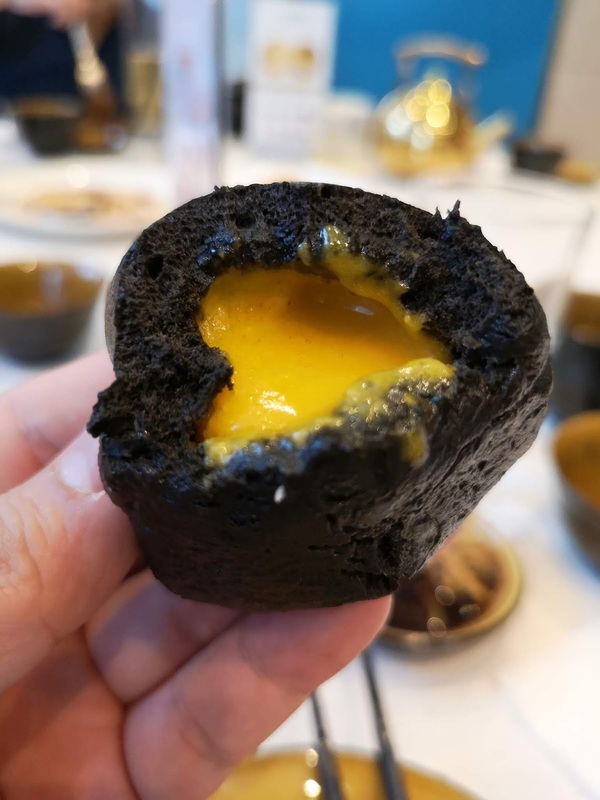 The perfect ending to a luscious and fulfilling meal, the Charcoal Custard Lava Bun! 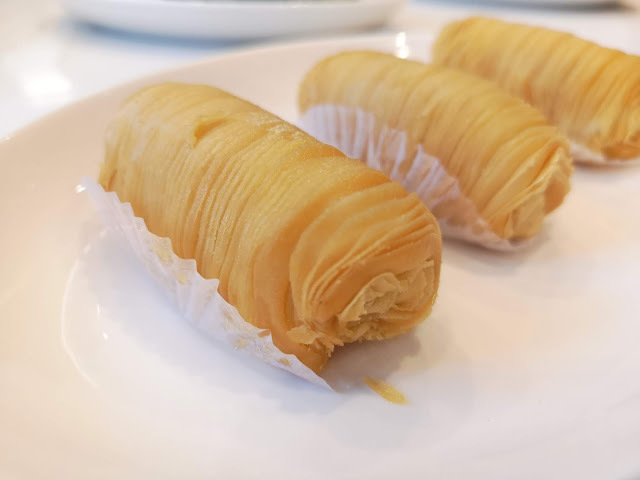 Steamed hot to perfection, the custard filling is hot and awesomely good! Careful not to take a big bite, as the filling is Hot! Hot! Hot! I got burned the first time I had this, and is a lesson well learned! 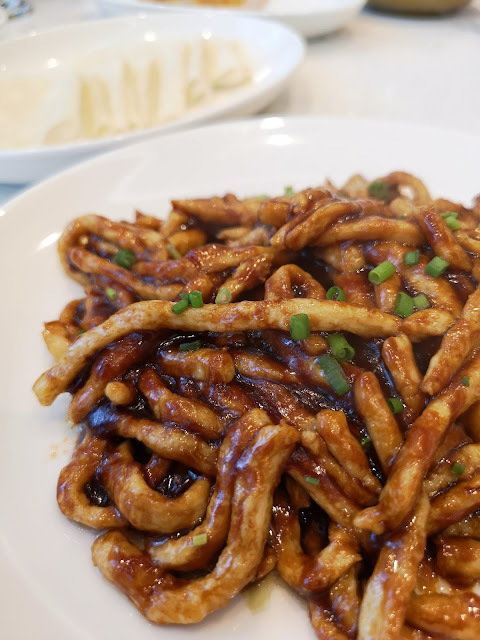 These are but some of my favorites, as Paradise Dynasty has a whole more to offer, from dimsum, noodles, rice and other delectable dishes, aren't you glad they finally opened in SM Aura Premier. 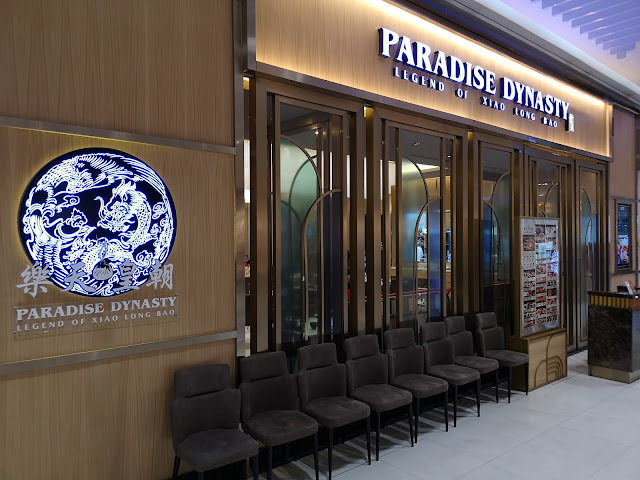 Visit Paradise Dynasty at their newest branch located on Level 2, SM Aura Premier in Taguig City and enjoy the delicious offerings that only Paradise Dynasty can bring. For reservations you may call them at (02)-478-3333.